The following links will direct you to organizations that Commerce Construction Corporation works with closely. 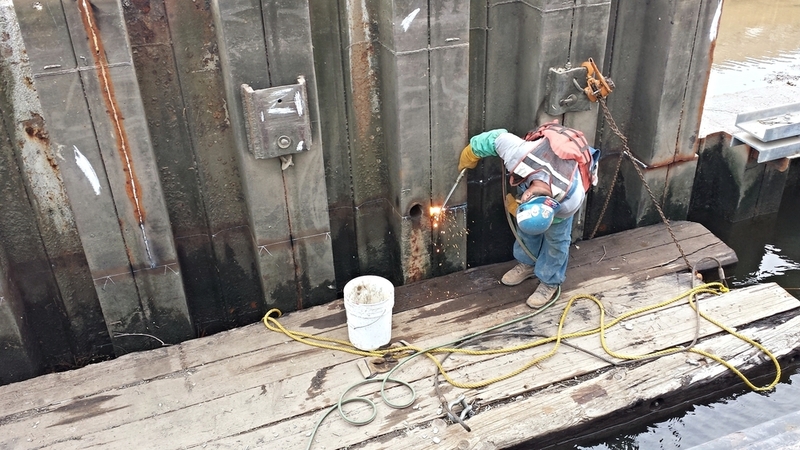 Philadelphia Wharf and Dockbuilders work together with Commerce Construction to complete projects safely and on time. Local 825 Engineers (NY/NJ) work with Commerce Construction to operate equipment in a safe and efficient manner. Local 542 Engineers (PA) work with Commerce Construction to operate equipment in a safe and efficient manner. The General Building Contractors Association (GBCA), the Philadelphia Builders’ Chapter of the Associated General Contractors of America (AGC), is an association focused on service to its membership. Dating back to the early 1700’s, it is one of the oldest trade associations in America. It serves a membership of 350 commercial, industrial, and institutional general contractors, subcontractors, material suppliers and construction service firms in the Philadelphia five county area of Montgomery, Bucks, Delaware, Chester and Philadelphia. A locus of expertise in education, safety, government relations, labor relations, and industry relations, the GBCA offers its members the detailed service expected of an association dedicated to skill, integrity, and responsibility. OSHA’s mission is to assure the safety and health of America’s workers by setting and enforcing standards; providing training; outreach; and education; establishing partnerships; and encouraging continual improvement in workplace safety and health. The Association of General Contractors of America, the voice of the construction industry, is an organization of qualified construction contractors and industry related companies dedicated to skill, integrity, and responsibility. Commerce Construction relies on the Teamsters for the safe and reliable transportation of machinery, supplies, and hardware to and from various job sites. 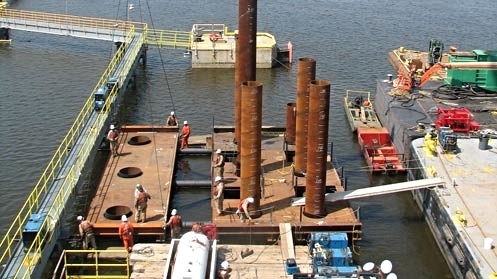 The establishment of industry-wide safe standards for commercial diving was the foundation upon which the ADCI was built. Since then, the ADCI has grown to encompass more than 600 member companies, furnishing services and/or support for the conduct of safe underwater operations. Deep Foundations Institute was incorporated in 1976 in the State of New Jersey as a 501(c)(6) non-profit association. DFI can best be described as being a technical association of firms and individuals in the deep foundations and related industry. The Institute membership is worldwide.